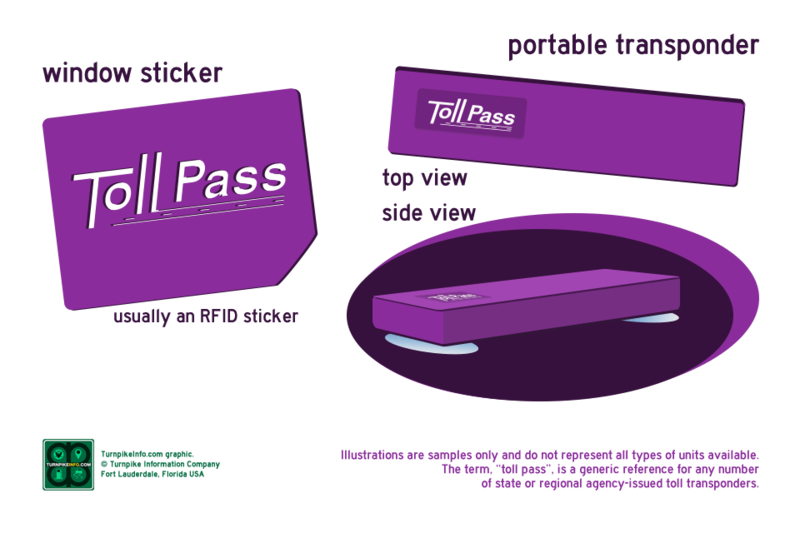 New York is on the E-ZPass electronic toll collection network, so any transponder that displays the E-ZPass or I-Pass logo will be accepted in New York. 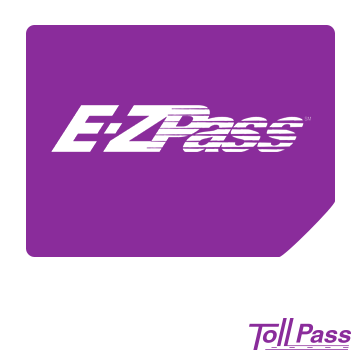 If you are driving on toll roads during off-peak hours, you will only get an off-peak discount only if you have a New York E-Z Pass transponder; however, any compatible transponder an E-ZPass or AET lane. Additionally, other passes work on New York toll roads. Please refer to the compatibility lists below. 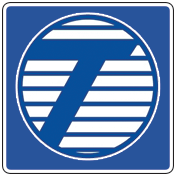 Orders for New York are handled by the E-ZPass New York Service Center. Order links will take you to the New York EZPass website. 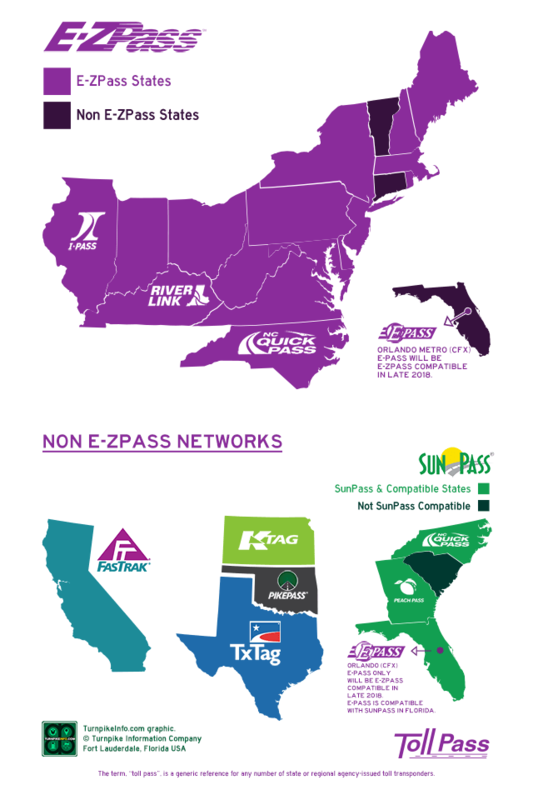 A number of E-ZPass discount plans are available in New York. 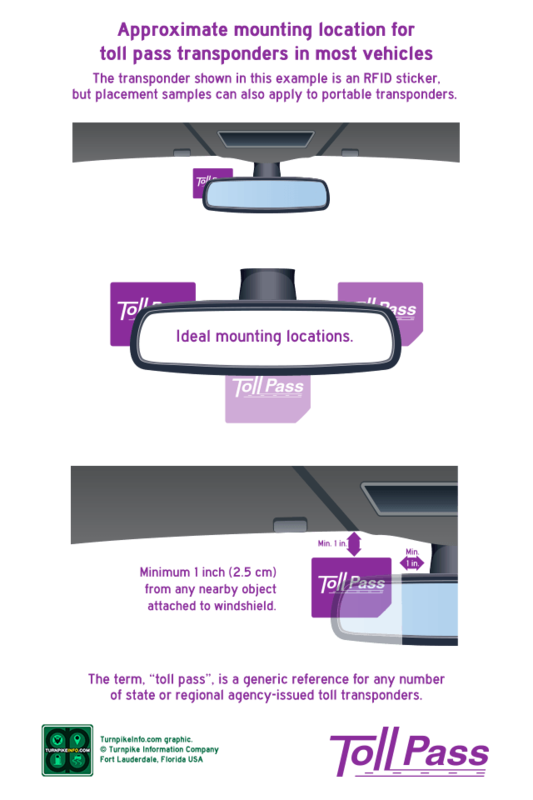 These include plans for individuals, carpooling, commuters, and businesses.